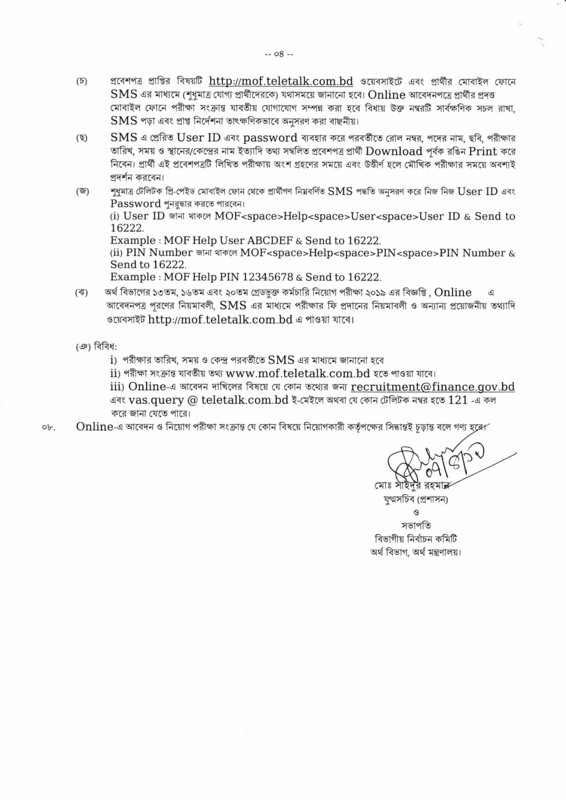 Read Ministry of Finance Job Circular 2019. 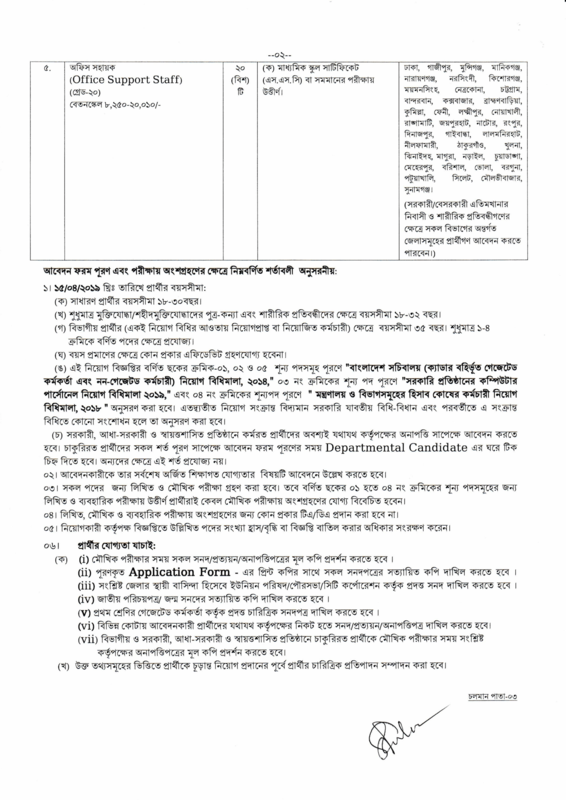 This job circular is giving you to apply for a prestigious government job in Ministry of Finance bd (Bangladesh). 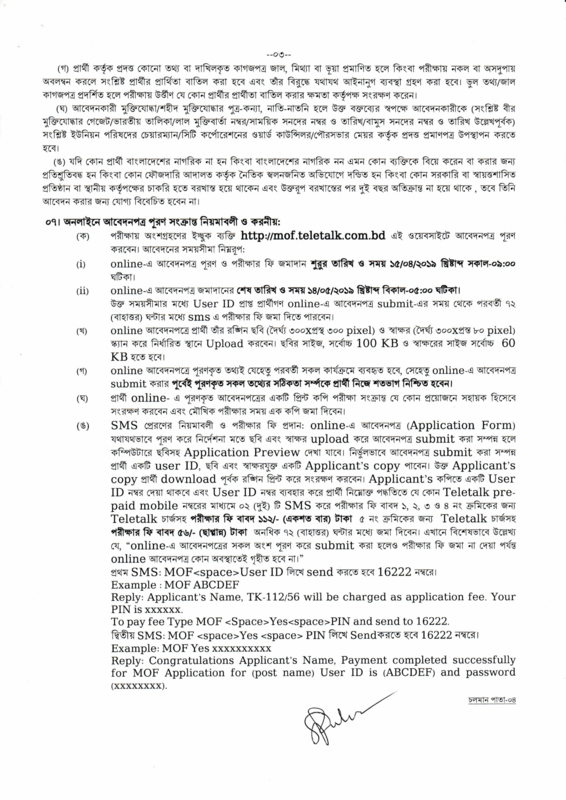 If you think you have the required qualification and other skills then apply as early as possible. 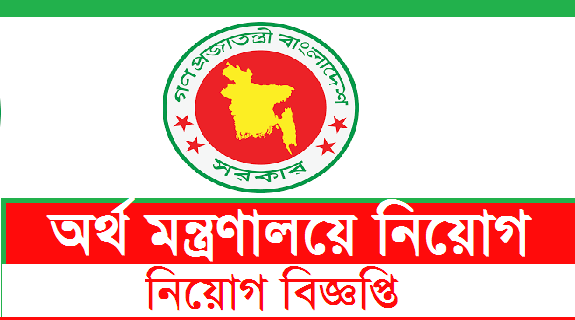 Bangladesh is a country where there are a large number of job finders trying to get a good job. 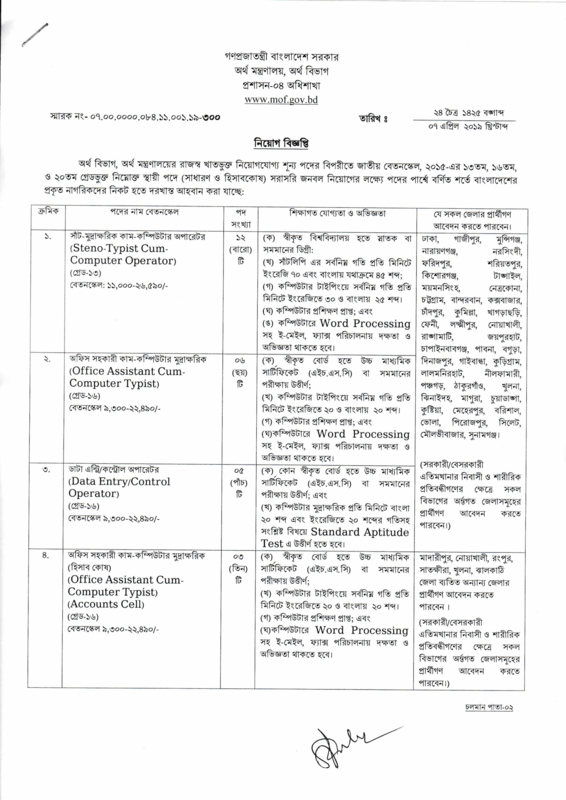 In our website bdjobmarket.com you will find all job circulars, job exam notices, ministry job circular and all type of job news update.